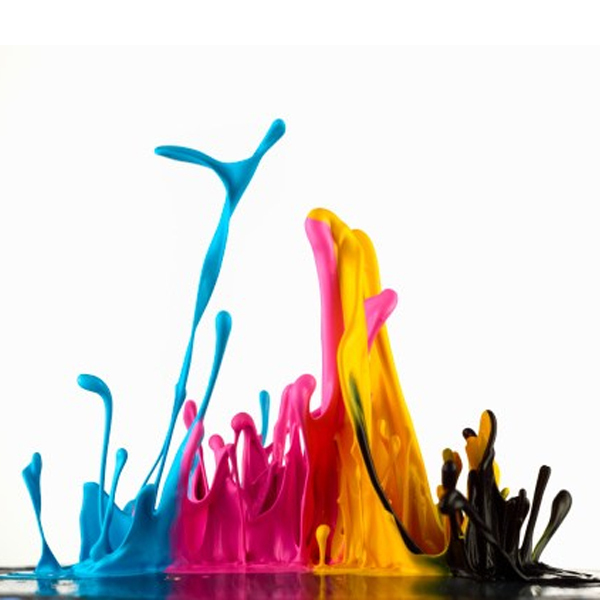 Types of printing systems that can use inkjet printers. Thermal printing system or Bubble Jet. Some brands such as HP, Canon, Xerox Lexmar or use this system for printing. Basically it consists of applying heat to the ink within the cartridge by electric current through resistors. The heat causes the ink to rise to temperatures up to 500 ° C which generates a bubble enlarges. This bubble pushes the ink to the outside through microducts having a cartridge to the cartridge head. That is why this type of printers catch high temperatures and should be protected and a bit humid place. Cartridges normally used in this system are more expensive but printers have less maintenance because the heads are replaced with the cartridge. This system, instead of carrying resistors, takes a piezoelectric material which generates a movement when applied electrical charge. It is the system used by Epson printers. Like the Bubble Jet system, this makes a pressure by the movement of piezo-electric crystal ejecting ink out through the conduits of the cartridge. With this technology, you can use special pigment inks resistant to moisture and the quality of prints is greater. That is why Epson printers have a good photo quality.